A jam session is an event where musicians improvise together. 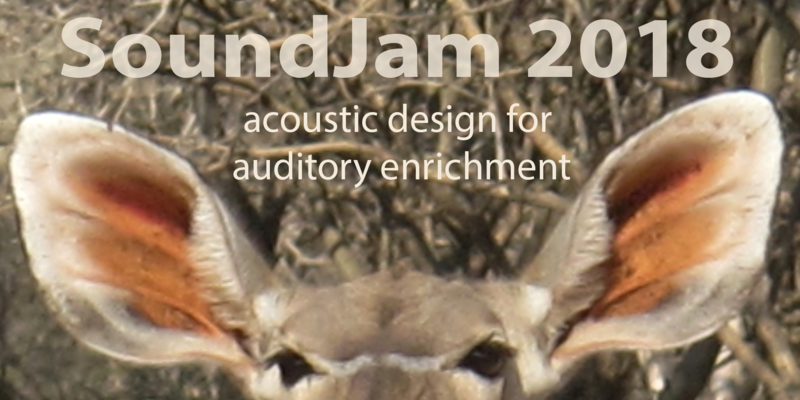 A gamejam is designed to create space and time for participants to work in teams and rapidly prototype game designs, sharing a common theme and constraints. 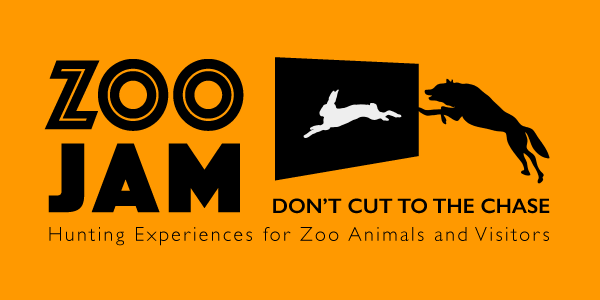 A zoojam is an opportunity for people to work on the design of novel enrichment opportunities for (typically) captive animals and corresponding activities that enhance the experience of their visitors and carers. 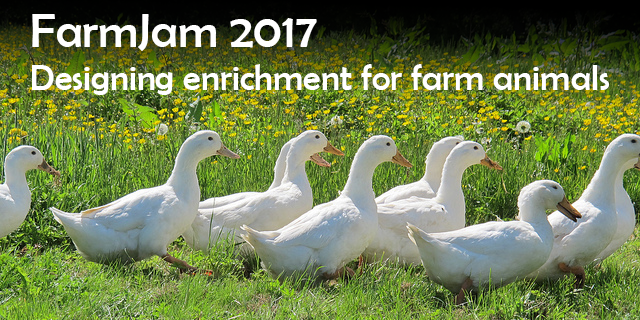 The annual ACI conference is an ideal venue to hold such a workshop, attracting a diverse mix of participants from academic and animal welfare communities. The outputs are shared with everyone - please follow the links to explore. ACI2018: Fifth International Conference on Animal-Computer Interaction in Atlanta, Georgia, USA. December 4-6, 2018.